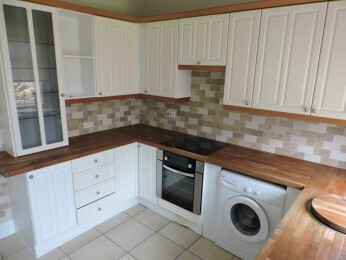 Available end of April is this lovely two bed terraced house in the village of Worsbrough Bridge close to all amenities. With it's spacious lounge and well designed kitchen it would make the perfect home for a couple or small family. Call now on 01226747466 to arrange a viewing! !